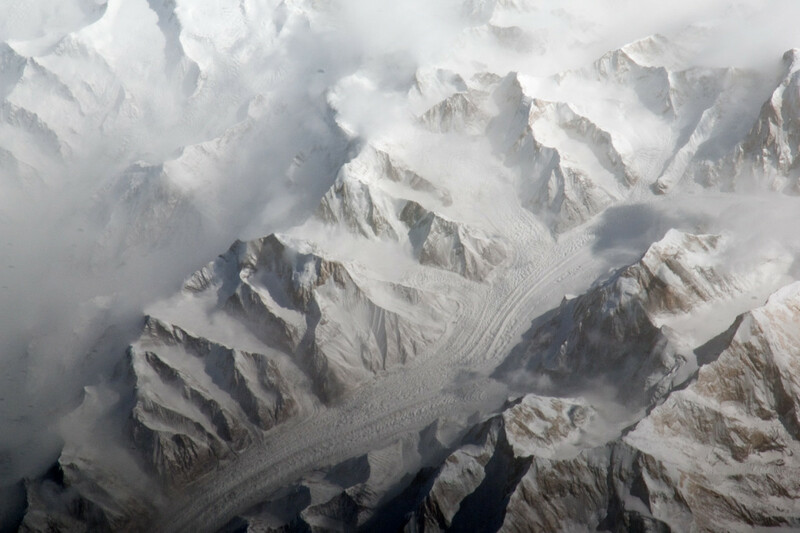 This astronaut photograph provides a view of the central Tien Shan mountains east of where the borders of China, Kyrgyzstan, and Kazakhstan meet. 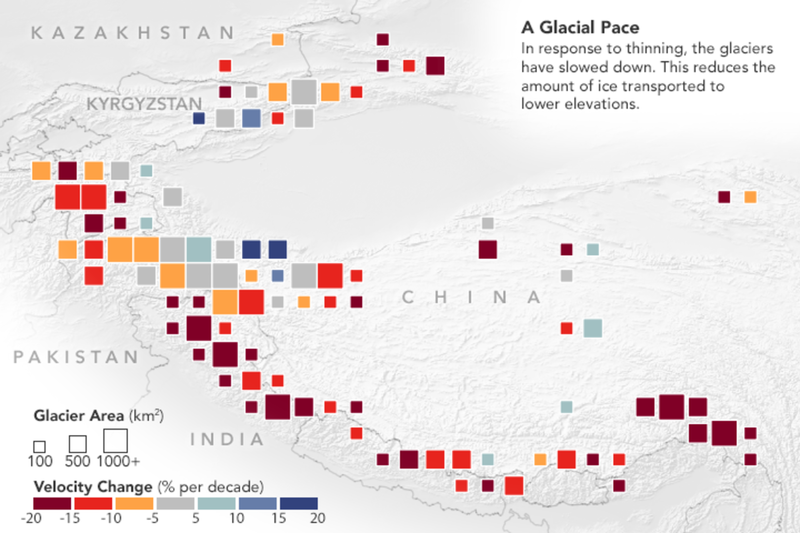 Climate change is affecting the world now, and one of the most obvious ways is by melting glaciers. 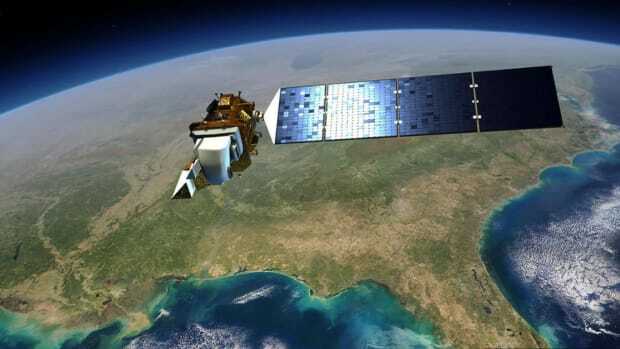 This month, the National Aeronautics and Space Administration&apos;s Earth Observatory published satellite-based images showing how glaciers in two parts of the world, Antarctica and Asia, have responded to warmer average temperatures. In Antarctica, scientists have long known that the western part of the continent is losing ice, but, until now, they had considered the ice volume in the eastern part more stable. 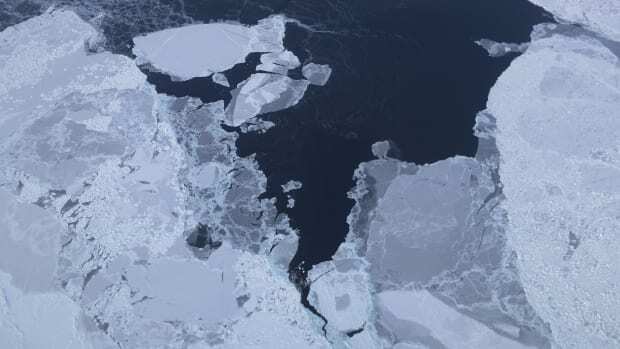 Climate change deniers have even pointed to the fact that East Antarctica sometimes gains ice, to undermine the weight of scientific evidence that points to global warming&apos;s harmful effects, as the New York Times reports. 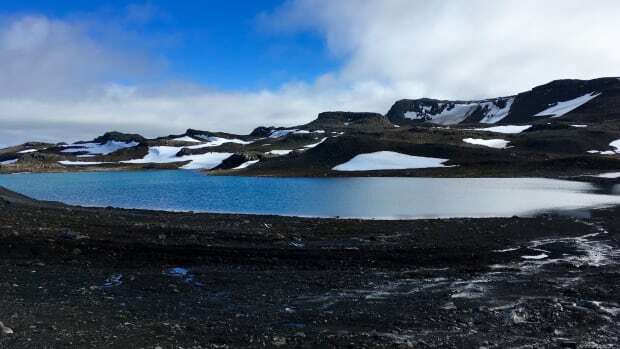 But glacier scientists at NASA have recently found that East Antarctica, too, is systematically shedding ice, if not as quickly as West Antarctica. 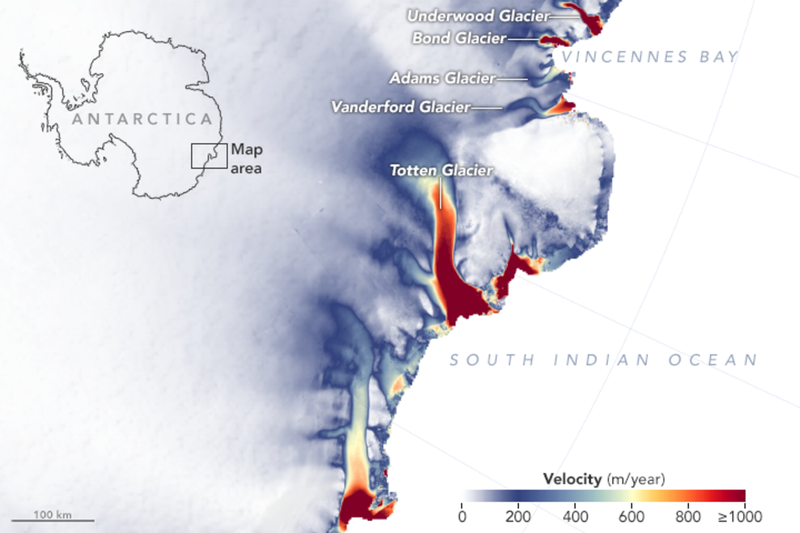 For example, Totten Glacier, East Antartica&apos;s largest, has shrunk by a quarter of a meter a year since 2009, a rate that&apos;s twice as fast as before, according to the Earth Observatory. 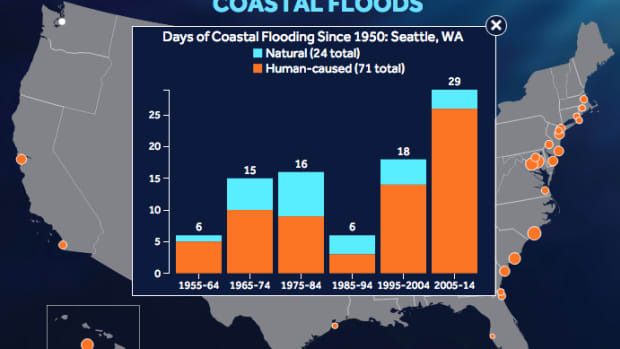 Glacial melting contributes to sea-level rise, which in turn creates more frequent flooding worldwide. New research finds that our response to a projected temperature rise differs depending on the scale we use.